To wire money from your TVACCU account, visit any TVACCU branch. 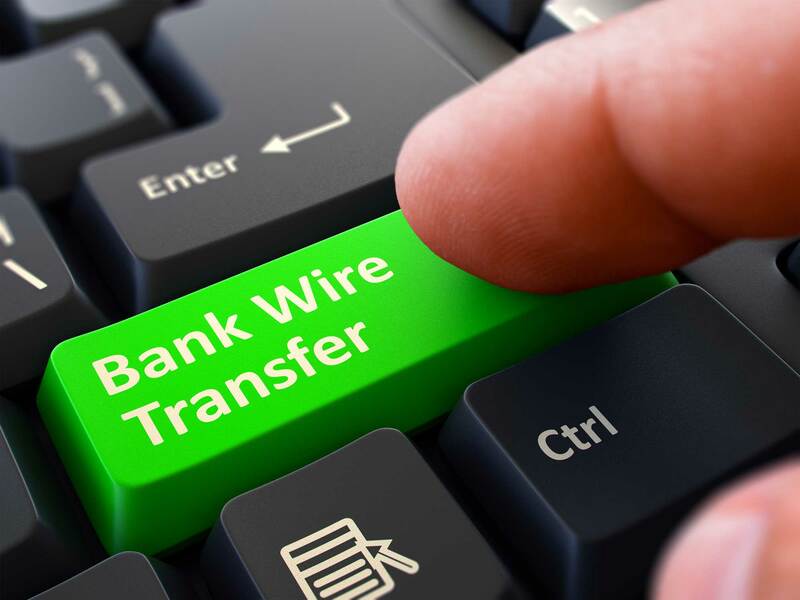 Call Member Service at (256) 386-3000 or (888) 274-2128 for your wire transfer needs. There is a fee for incoming and outgoing wire transfers.